Finding the perfect Father’s Day gift isn’t easy when you have a man in your life who doesn’t exactly give you a list. This is why I was jazzed when Blundstone Footwear contacted me and offered me a pair of boots in exchange for telling you all about them, sharing my opinion and hosting a giveaway. 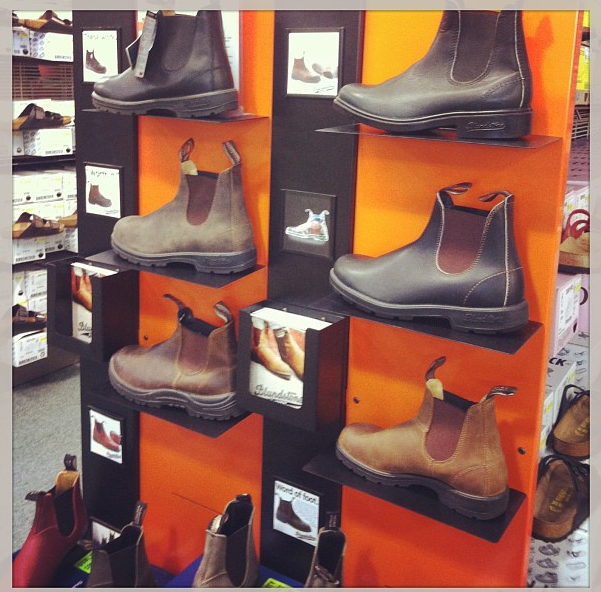 Blundstone Footwear has been available in Canada since 1993 and are now available at over 300 retailers. This is a boot like no other. With its rugged style this is a no-nonsense, go-anywhere boot is perfect for the do-anything type of Dad seeking comfort, durability with style. There are dressier styles available, check out the Chisel Toe for business or the Chunk Sole which are a great option for your outdoorsy man. Finding a retailer was simple, I just went to the Blundstone website, accessed the store locator tab and voila, I found a store which carries Blundstone boots here in our small town. As I entered the Shoeper store I had to consciously avoid the ladies section, this is one of my favourite local stores and oh how the lovely Spring shoes were calling to me. Once I’d made it past temptation I came upon a Blundstone display which laid out the different styles and colours for me. I really appreciate when a company puts in time and effort to display products effectively, mama needs all the help she can get when making a decision. It’s easy to see these boots are fashionable and easily cross over between work and play. 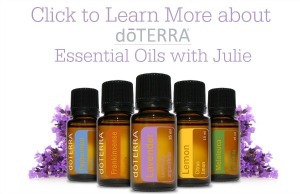 There is a variety of colours, textures and styles to choose from. My husband is more of a rugged guy so I was drawn to the worn brown boots but in the end I played it safe and chose the Original In Black. It has a simple, clean look which my guy will appreciate and I’m certain it won’t take him long to beat them up a bit. Although my husband hasn’t worn these boots yet I can easily recommend them. My Mother-In-Law has sworn by the comfort and quality of Blundstone boots for ages. I’ve known the woman for over 12 years and she’s always owned at least 2 pairs, one of which she had when I met her. How many women do you know that regularly wear a pair of boots for that many years? I know my husband is going to be pleased with his Blundstones for Father’s Day, it’s a gift that he will actually use and appreciate. Blundstone Footwear has provided me with a pair of boots to giveaway to one lucky Canadian reader for Father’s Day! Entry is simple, just follow the steps on the Rafflecopter form below. Giveaway will end June 28th and the winner will have 48 hours to respond via email before another winner will be chosen. Disclosure: I was provided product to perform this review, all opinions are my own. The original in black #510 is the one that stands out! Like the #063 Dressy Casual boot. Their #566 Winter Boot looks really great, although not just yet ;) I’ll be on the look out for that one once summers over. I would pick the Chisel Toe in Brown! The Chisel Toe in Black! I’d pick the chisel toe in black. Chisel toe black…my husband would love these for work! I would choose the #064 The Chisel Toe in Crazy Horse Brown. I’d get the Chisel Toe in Black. I like the black pair! 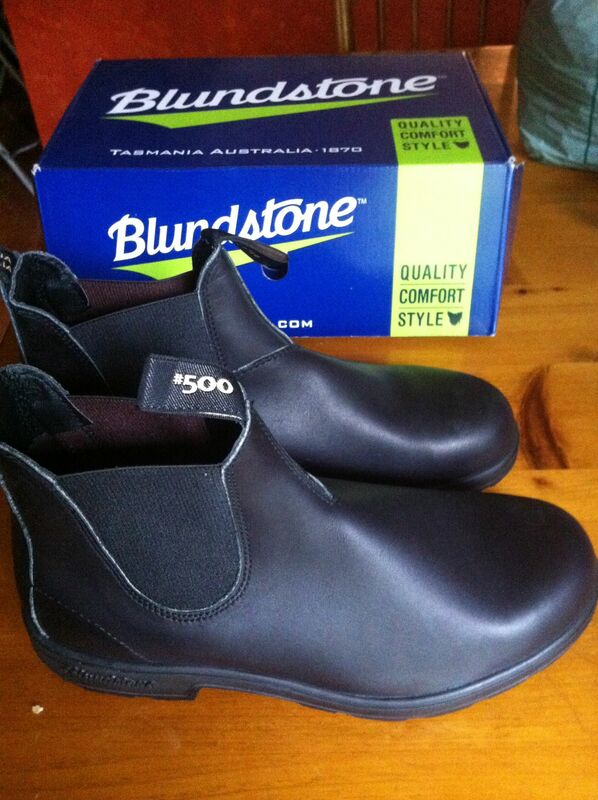 My hubby is a huge Blundstone fan and he would kill me if I didn’t get him another pair of the Original (500) in brown :)! #57 the tall chisel toe! I’d choose the 585 Rustic Brown. 585 in Crazy Horse Brown! Love them! I would say it would be between the the black or brown in the chisel toe #063 or #062. The are very nice looking. I would choose #491 Chunk Sole in black. I love Blundstones! I would choose the 585 in Rustic Brown for my hubby! #510 – The Original in Black, I have the same pair! Love the Crazy Horse Brown boots! I would pick the Winter in Black. I’d select #1310 the Brogue Chisel Toe with two tone sole. 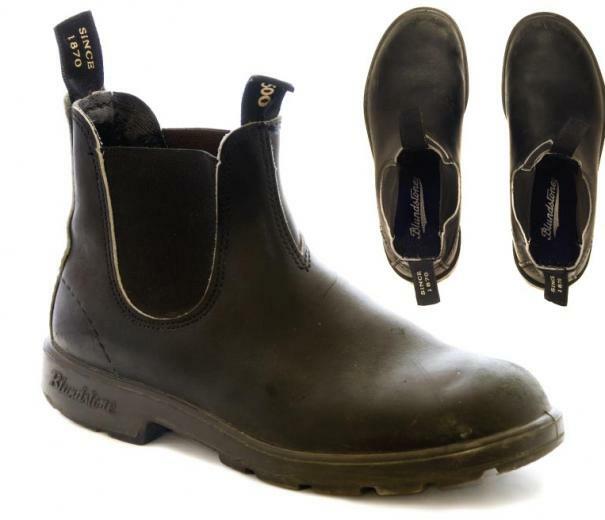 I’d choose this pair: Blundstone #063 The Chisel Toe in Black. I like the #057 The Tall Chisel Toe in Rustic Brown. Probably #491, the Chunk Sole in black. I would choose the #063 The Chisel Toe in Black for my husband. I would love to have ‘The Winter’ in black. I would chose the #558 leather lined in black..so many to chose from! I would choose #510 – The Original in Black. Looks very nice. …maybe the #164 Greenpath in Crazy Horse Brown. I’d choose the Chisel Toe in Black. I love the brown and apparently blundstones never wear out!!! I would choose for my husband the CSA Steel Toe Safety Boot Greenpatch Crazy Horse Brown – Size 11 – would be a great upcoming Father’s Day Gift ! I like the #163 CSA Greenpatch in Black. The chunk sole in brown look amazing! I would probably choose the original in brown for my Dh. And doesn’t everyone else love how the shoes in the picture are a little scuffed and dirty. So real life! i WOULD HAVE TO SAY THE ORIGINAL IN BLACK FOR MY HUBSTER! I would choose The Original, but I cannot decide between black or brown. I would pick the leather-lined in walnut. I would choose the #057’s. i think hubby would like chisel toe in black but if I was to win the giveaway, I would want him to choose. I’d get the 558 – leather lined in black! #567 Leather lined in steel!